*Limited quantities of other scents also available, including Orange, Lemon, & Original Pine Scent. 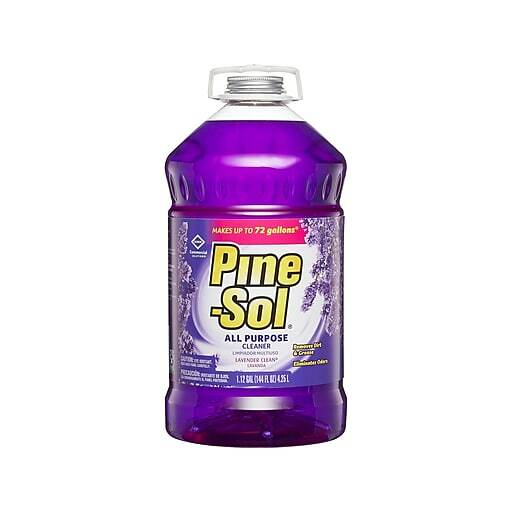 Pine-Sol Professional Multi-Surface Cleaner, Lavender Clean, helps you keep your entire house or business clean with a pleasant Lavender Clean scent. 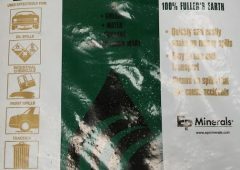 This multi-surface cleaner cuts through the toughest dirt, grease and grime. 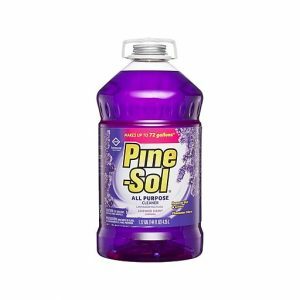 Use Pine-Sol Multi-Surface Cleaner to keep your entire home, from the kitchen to the bathroom to the garage, sparkling and smelling clean. 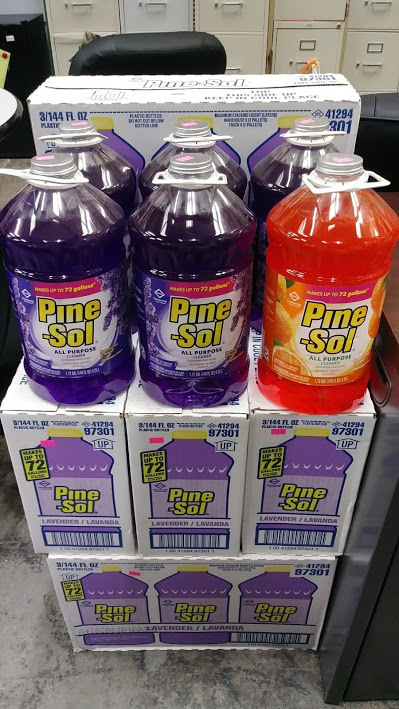 That’s the power of Pine-Sol.